Airlie Gardens is a beautiful, historic, natural garden that covers a total of 67 acres. Located two miles from Wrightsville Beach, the gardens are open to the public and the host of many signature events. While exploring Airlie Gardens guest can see wildlife, over 75,000 azaleas, ten acres of lakes and an Airlie Oak that is close to 500 years old. 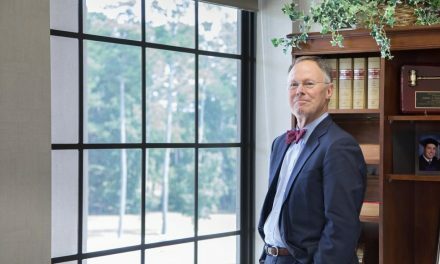 Welcoming over 120,000 visitors per year, the mission of Airlie Gardens is to ensure preservation through experience and education. 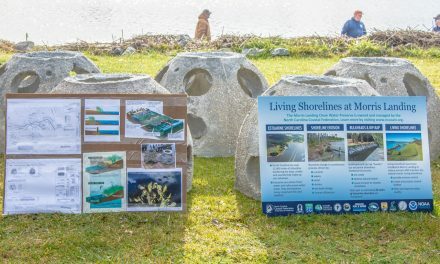 While one time only events are held at the gardens, the summer concert series, the annual oyster roast and holiday light show are hosted on a regular basis. From May until September guest can enjoy live music the first and third Friday of every month. 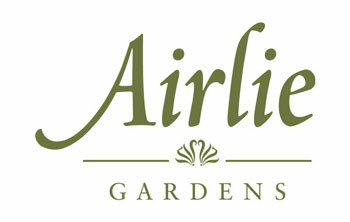 Airlie Gardens also offers a shuttle to and from the events free of charge. 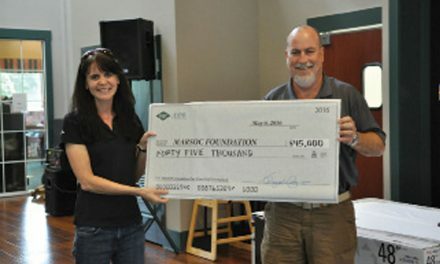 The third Friday in October, there is an oyster roast featuring live music, this is the biggest fundraising event of the year and open to the public. The Friday following Thanksgiving Enchanted Airlie, the annual light show begins and runs until just before Christmas. Although the events are open to the pubic, tickets to attend all events must be purchased in advanced. Be a part of preserving Airlie Gardens by visiting today. Explore downtown Wilmington like never before on a Cape Fear River Boats tour. 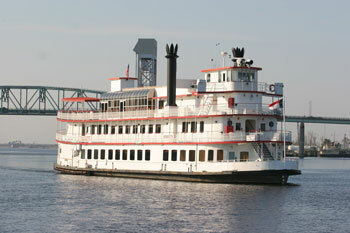 Cape Fear River Boats offers a daytime 60-minute-long historic sightseeing cruise. 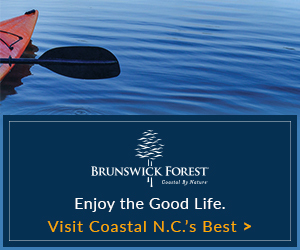 Narrated by the Captain, you will learn about downtown Wilmington and the Cape Fear River while enjoying a smooth ride and unbeatable view. If you want, you can grab food and drinks before the excursion begins or bring your own. Want more than a 1-hour tour? Cape Fear River Boats offers a 4-hour excursion that takes you to the Black River. The tour is narrated by coastal ecologist and author Andy Woods, this tour is known as a “photographers” dream. Cape Fear River Boats is a great spot to host your next event. With the ability to hold up to 49 guests, you can book a private charter for a business party, family gathering or just a fun celebration! 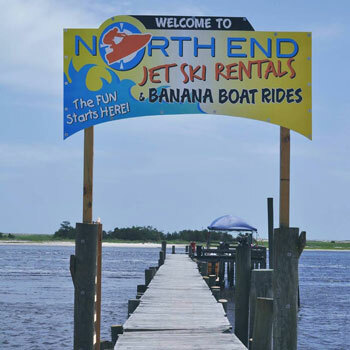 At North End Jet Ski Rentals, you can experience the thrill of riding new Yamaha and Suzuki jet skis. Providing the best jet skis available in Wilmington, North End Jet Ski Rentals is the perfect place to plan an exciting adventure. Explore local waters, watch playful dolphins and get the adrenaline rush of a lifetime. Safety is a top priority, each member of the jet ski rental staff is highly trained and ready to make your experience the highlight of your vacation. 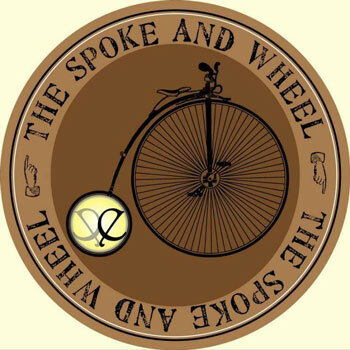 The Spoke and Wheel is a locally owned and operated bicycle rental company. The small bike rental shop is located in The Chandlers Wharf shopping center in the heart of downtown Wilmington. Adult cruisers, mountain and road, tandem and children’s bicycles are among the rental options. Spoke and Wheel specializes in providing top quality bicycle rentals and offers hourly, half day, full day, and even weekly options. Safety is a top priority therefore each rental includes a helmet and also a bike lock. Stop by Spoke and wheel to get you adventure rollin’. 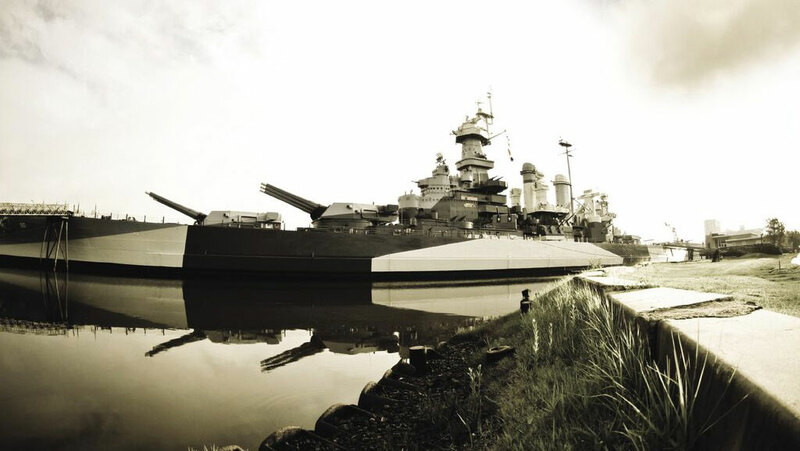 In 1961 the Battleship North Carolina Memorial was opened to the public. The authentically restored World War II serves as a National Historic Landmark, a museum collecting and interpreting all ships named North Carolina, and a memorial honoring the 11,000 North Carolinians of all branches of service who gave their lives in the war. The mess decks, berthing areas, engine room, and Combat Information Center make up a few of the 9 levels guests are encouraged to explore. Visitors can play with the guns, relax in the mess decks and even nap in a berth! Charlie is the Battleship’s resident alligator that visitors can spot from the bow. Have fun and learn about North Carolina history as you explore the Battleship in downtown Wilmington. If you’re looking for something fun, unique and for the everyone in the family, TheatreNOW is the place to go. 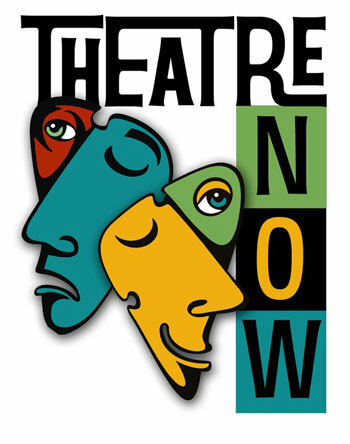 TheatreNOW is a performing arts facility located in Downtown Wilmington. The theater themed venue presents comedy, live music, Sunday brunches, and award-winning dinner & children’s theater productions. Free Valet Parking is provided for Friday and Saturday dinner shows. Head over the TheatreNOW website to view the schedule for upcoming shows. There is nothing like spending a Saturday night downtown Wilmington attending a Dead Crow Comedy show! 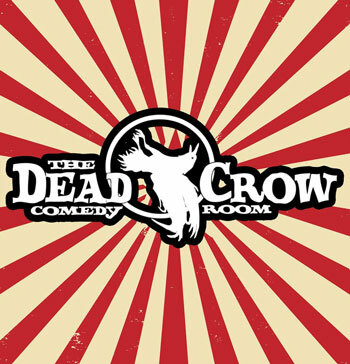 Located on North Front Street, Dead Crow Comedy Room has been the pace to catch the Port City’s best comedians. Open every Tuesday-Saturday, the weekly events feature local and regional comedians and nationally touring comedians that can be seen on television or heard on the radio. Comedy is not the only thing you can enjoy, Dead Crow Comedy Room also serves mouthwatering burgers, all types of finger foods, desserts and tasty drinks. For a night full of laughter, good food, and fun head to Dead Crow Comedy Room. You can check the schedule to see who’s performing next on their website. For more activities downtown Wilmington pick up a Wilmington Discovery Map today! After graduating from Meredith College with a degree in mass communication, I decided to move to West Palm Beach, Florida. Born and raised on the Outer Banks of North Carolina, I could not imagine living too far from a coastal area. After spending nearly two years in Florida, I decided it was time to move back to North Carolina (maybe my love for Bojangles and Carolina barbecue had something to do with it!). I am very thankful that I now get to call Wilmington home and for having a career that lets me do what I love to do.